Seattle-based Seabourn announced on Wednesday of last week that its first new ultra-luxury expedition ship will be called Seabourn Venture. The two new 264-berth ships follow the 450-berth Seabourn Quest, which was ice strengthened and fitted with ten Zodiacs in 2013. Seabourn began offering voyages to Antarctica in 2013-14 and has visited every season since. The success of the Antarctica program opened the door to experiences featuring Zodiacs, kayaks, and guided hikes in a number of other destinations around the world, including Alaska, Australia and New Zealand and South America, as well as European destinations such as Norway and Greenland. The Seabourn Venture is scheduled to enter service in June 2021, with a second yet-unnamed sister ship to follow in May 2022. Both will be designed for diverse environments to Polar Class 6 standards and will include modern technology that will extend the ships’ global deployment capabilities. The new ships, which are being built by T. Mariotti, will be a brand new design, created specifically for the ultra-luxury expedition traveller, and will include features such as two custom-built submarines carried on board, to explore beneath the ocean’s surface. The ships will also be designed to carry a complement of kayaks and twenty-four Zodiacs that can accommodate all guests on board. 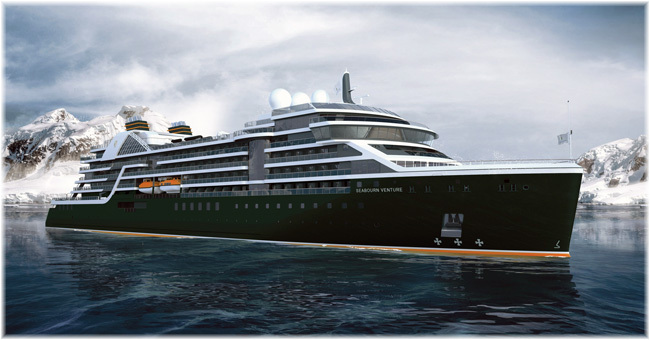 Each ship will feature 132 luxurious veranda suites. More details and renderings of the ship and her interior spaces will be released in the months ahead, while itineraries and booking availability will be released this spring. 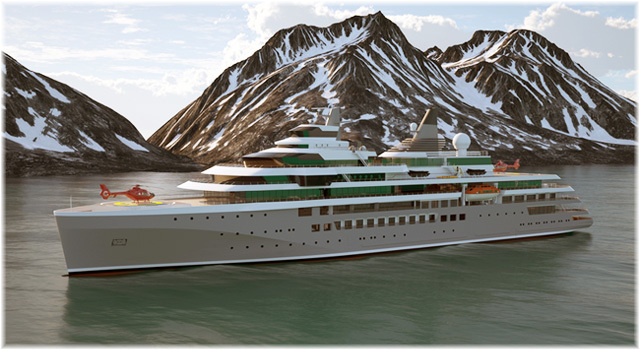 The Seabourn Vision is currently planned to sail the Arctic in late summer 2021, with a full season in Antarctica to follow. Both vessels will feature an expedition crew that will include outstanding and well-travelled teams of highly-regarded wilderness experts, scientists, historians and naturalists. Team members interact with guests, and these fascinating, accomplished experts will also provide in-depth insights into the history, ecology and culture of the places visited. 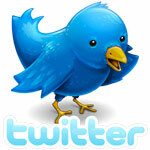 Their valuable insights are offered in formal presentations and in more casual conversations over meals or at leisure. Seabourn offers intimate ships with elements that set the line apart: spacious, thoughtfully appointed suites, many with verandas, superb dining in a choice of venues, complimentary premium spirits and fine wines available at all times; award-winning service and a relaxed, sociable atmosphere that makes guests feel at home wherever they are in the globe. Meanwhile, Damen and Mariotti are no longer working together on the Seabourn ships. Damen and Mariotti decided in February to end the cruise partnership they announced last July. With the departure of Damen, Fincantieri is now taking a 10% stake in Mariotti’s holding company Genova Industrie Navali (GIN). Damen’s cruise newbuilding ambitions will now be carried on under a dedicated Damen Cruise brand. Also in February, Damen Cruise signed its first cruise contract, for an innovative luxury expedition cruise ship for an as yet unnamed operator. Construction of this vessel will be completed by Damen itself. On Thursday, MSC confirmed orders for four new 962-berth 64,000-ton vessels from Fincantieri, for delivery between 2023 and 2026. In terms of size and berth capacity these new ships will fall somewhere between Crystal Cruises’ 65,000-ton “Diamond” class ships, with 800 lower berths, and Oceania’s 67,000-ton “Allura” class ships, with 1,200 berths. All four vessels will feature the latest technology and be equipped with 481 guest suites, as part of a highly-innovative design. This announcement follows the initial signing of a memorandum of agreement between the two parties in October 2018. The contracts, subject to shipowner financing, have a total value exceeding €2 billion. 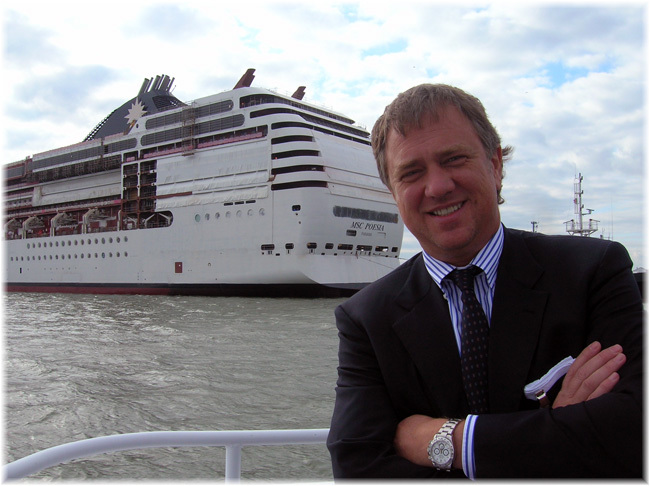 MSC Cruises is a division of MSC Group, now the world’s second largest transport and logistics business. MSC will operate the new brand under this umbrella, as well as MSC’s contemporary brand MSC Cruises, which the company now claims is the leading cruise brand across Europe, South America and the Gulf as well as South Africa. Since starting to work with Fincantieri, in 2014, MSC has also ordered four ships for its contemporary MSC Cruises brand, for a value of €3.2 billion. 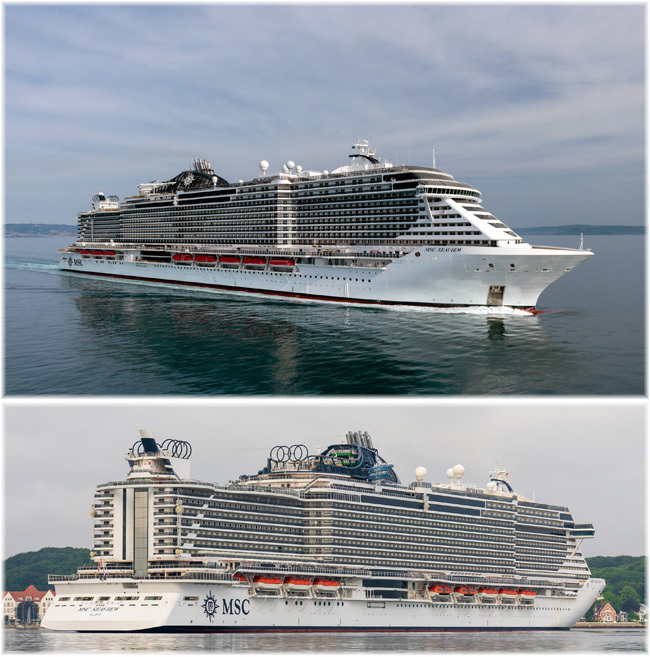 The first two, MSC Seaside and MSC Seaview, are already in service and the next two will be delivered in 2021 and 2023. Construction of MSC Seashore is now under way at the Fincantieri shipyard in Monfalcone. 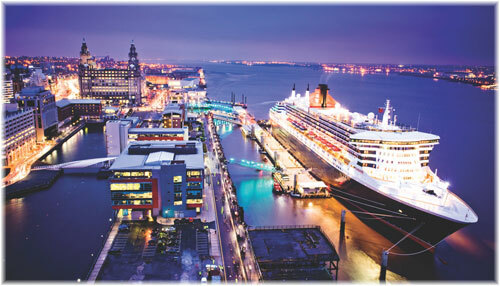 Cunard Line has announced that its Queen Mary 2 will sail to New York from Liverpool in mid-July. The vessel will depart the Mersey on a 14-night North Atlantic crossing, which will include Iceland, Canada and New York. The company says it has introduced the Liverpool stop due to demand. New for 2019 the voyage will spend a day in Reykjavik, a first time call for the Queen Mary 2, and will depart Southampton on July 14, and call at Liverpool on July 16. Other calls will be made at Corner Brook NL and Halifax NS. Queen Mary 2 came to Liverpool in 2015, along with fleet-mates Queen Victoria and Queen Elizabeth, to take part in the “Three Queens” spectacular on the event of Cunard’s 175th anniversary. Cunard had its headquarters in Liverpool from 1840, and in its own waterfront-based Cunard Building from 1916 until 1967. In 2015, Cunard also laid on a special Transatlantic crossing from Liverpool to Halifax, Boston and New York that sparked huge demand with with berths selling out within an hour of going on sale. Since April 2018, Liverpool has also had weekly cargo-passenger sailings by Atlantic Container Line (ACL). ACL’s container ships now accept passengers from Liverpool to Halifax, New York and Baltimore. Carrying up to twelve passengers each, fares to Canada beginning at €937.50 per person in double occupancy, and to US ports €1,225 per person. The ACL ships are registered in Liverpool and Cunard was one of the original partners in ACL, between 1967 and 1995. For some years now, Liverpool has also had weekly cargo-passenger sailings by ships in the Independent Container Line service to Philadelphia (Chester PA) and Wilmington NC.